Who is Nationwide Credit Solutions? Nationwide Credit Solutions is a national credit restoration company that works with clients and creditors to correct inaccurate credit information by challenging questionable, inaccurate outdated, misleading incomplete or unverifiable data on consumer credit reports. Nationwide Credit Solutions are Trained and Experienced as Credit Experts. Nationwide Credit Solutions works with you on devising an action plan for things you can do to improve your credit score. We educate you every step of the way so you know how you can continue to manage your credit long after your time with us. 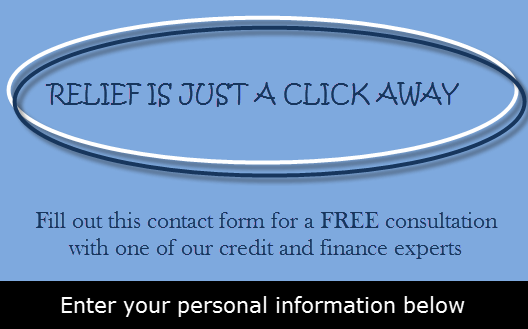 each month you are enrolled in our credit repair program. If you are ready to get started, we are ready for you!